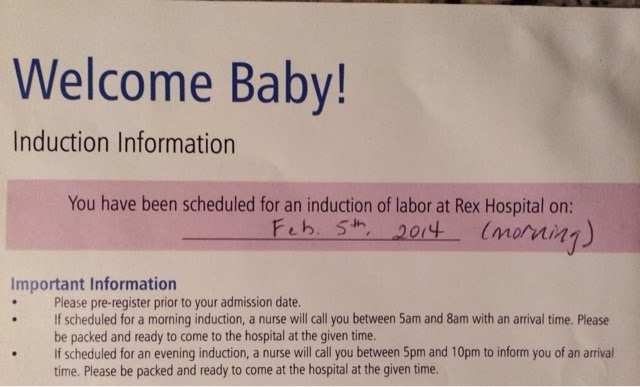 Looks like Baby No Name will be making his debut later this week! We are both excited and terrified. :-) More details to come!